Using online reviews is a tried and tested marketing strategy that has helped countless entrepreneurs take their businesses to the next level. In fact, according to SearchEngineLand, some 88 percent of consumers have read online reviews to determine the quality of a local business, 39 percent read them on a regular basis and 85 percent read up to 10 reviews before making purchases. When you think about these statistics and what they can mean for you as a business owner – like getting tons of traffic, leads, and sales, etc. – you can’t help but drool over the thought of immediately having truckloads of customer reviews published about how amazing your business is. 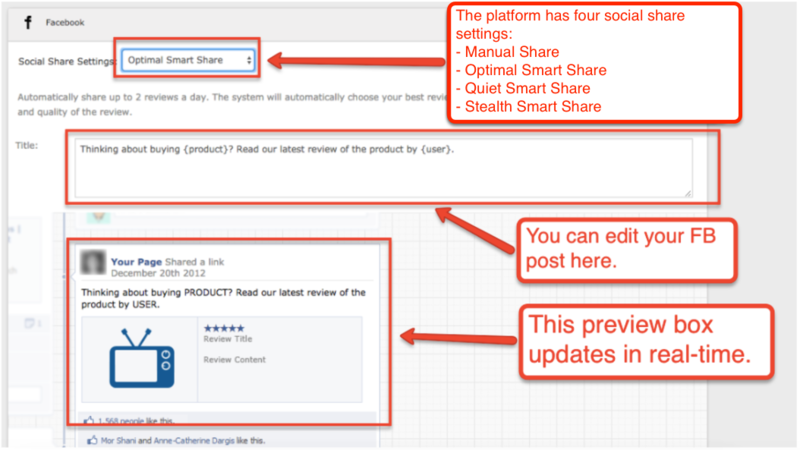 And so the question becomes: What’s the best platform that you can use to generate and manage customer reviews? While there are several platforms that you can use, two of the most popular on the Internet are Yotpo and Trustpilot. If you are thinking of using customer reviews as part of your online marketing strategies, then you need to give both of these platforms a closer look. The good news is, that’s exactly what we’re going to do right now. Yotpo is an online platform that allows its users to get more ratings, reviews, more traffic and sales. In a lot of aspects – like review generation, SEO, content management, and social integrations, for example – the platform far outweighs most of what its competitors can offer. Trustpilot is a third-party website that business owners use to gather customer reviews. The platform boasts of having 20,000 new reviews every day and gets more than 600,000 new reviews every month. Who can offer the biggest value? If there is one thing that sets Yotpo apart from most of its competitors, it would be how the platform allows clients to host their customer reviews on their domain. It means that the only place where you will see Yotpo-powered customer reviews is on the merchants’ websites. If you are familiar with the dynamics of Internet marketing, then you should know that this bit is crucial for business owners. After all, not only do the business owners have full control over their customer reviews when they are published on their sites, but they can also benefit from other things like ranking in the search engines – which can lead to all sorts of game-changing opportunities for the business. Trustpilot brings a different kind of benefit to its users due to the platform being a third-party site. Because the website houses reviews for countless companies, netizens can just go to the site to search for a company that they’d like to learn about, then view the reviews of the company. Because Trustpilot has also been around for quite some time now, a lot of Internet users are aware of its existence. That being said, the site gets truckloads of monthly visitors. This is certainly something that participating companies can benefit from. While everything looks fine and dandy for Trustpilot, there is a caveat to all of this – a critical one at that. Third-party review sites such as Trustpilot have come under scrutiny due to the growing fake reviews published on their platforms. The netizenry has become wary when it comes to trusting reviews from third-party sites, to the point where they don’t bother going to review sites that much. Should they visit review sites, they don’t often trust what is written by the other reviewers. Yotpo is hands down more social when compared to Trustpilot. 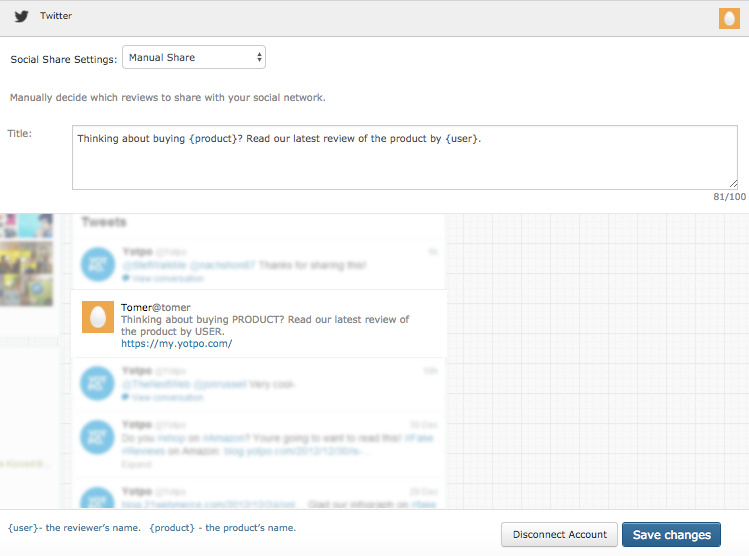 While Trustpilot barely has any social integration features, Yotpo has boatloads of them. The platform allows clients to share their reviews manually; they can also automate the process through Yotpo’s built-in super smart share algorithm. Shoppable Instagram and buyable Pinterest pins. Yotpo is a clear winner when it comes to pricing since it is more affordable, charging $25/month for starting paid subscriptions, while Trustpilot charges a whopping $299. As I checked Trustpilot’s features in my attempt to justify the amount they’re charging, I have found that Yotpo’s features are even more comprehensive – despite them charging drastically less than Trustpilot. I find Trustpilot’s user interface to be simpler and intuitive. Trustpilot wins the ease-of-use competition for me. For one thing, I like how Trustpilot’s submenus do not disappear the moment their users click any of the options. 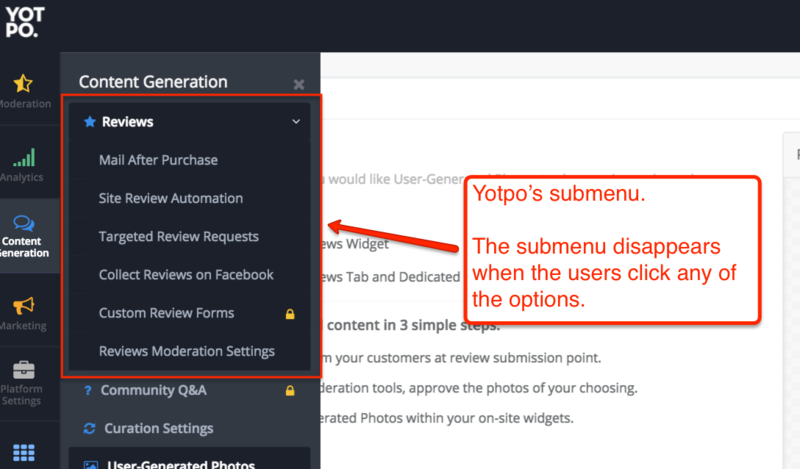 This helps the users see the functions or the other subpages without having to hover over the main menu. The way Yotpo has set up its menus is remarkably different. At this point, users won’t be able to see the options readily. They would have to hover over to the menu on the left side of the page to find what they are looking for. There’s no doubt that Trustpilot certainly has its good sides to it; however, I personally think that going with Yotpo is the best route to follow. Yotpo provides a more comprehensive solution for clients while charging a lot less compared to Trustpilot. 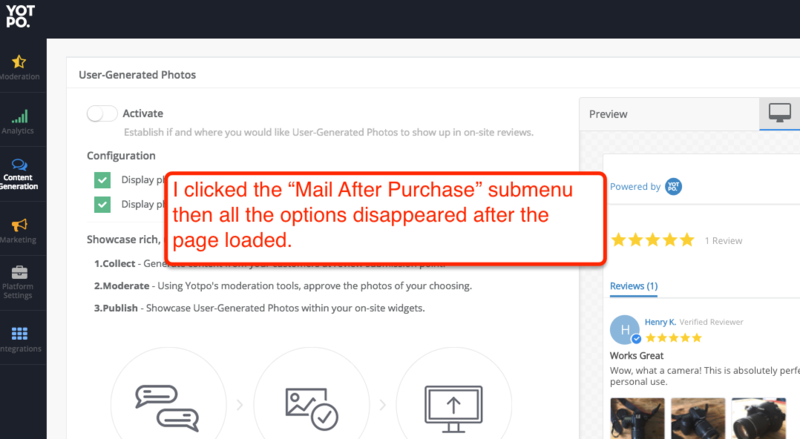 While Trustpilot does allow merchants to embed reviews on their own sites, the review content is not unique to the merchant’s site — it’s also hosted on Trustpilot’s site. There are bajillions of complaints about Trustpilot not being trustworthy. A good number of published posts, comments, and reviews online talk about Trustpilot not allowing users to publish negative reviews about companies that have partnered with them. While there’s no way for me to determine the authenticity of these reviews, for now, the sheer number of negative reviews is quite disturbing – to the point where I also just can’t ignore them. That being said, I’d rather be safe than sorry. It seems to me that choosing Yotpo over Trustpilot is the way to go. Have you tried using both Yotpo and Trustpilot? Which of the two platforms did you get the most value from? Please share your ideas in the comments section below.